How to Get to Bol? 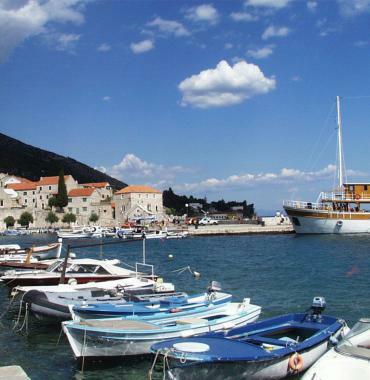 If you are arriving to Bol by car, you have to reach Split and then take a ferry to Supetar (36 kms from Bol), or travel to Makarska and take a ferry to Sumartin (33 kms from Bol). There are bus lines from European cities directly to Split or via Zagreb, and trains for Split only via Zagreb. Railway and bus stations in Split are located next to the ferry port. 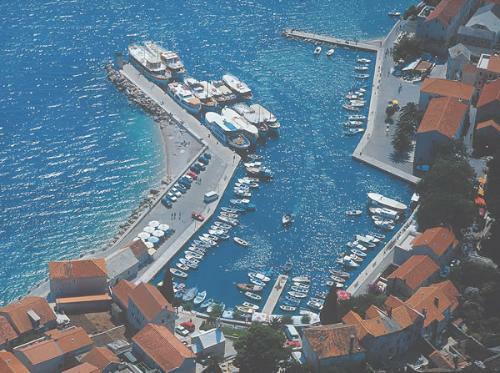 The international airport at the Island of Brac, 15 kilometers distance from Bol, has many charter lines in the summer, which will take you directly to Brac, but also to Adriatic cities like Split, Dubrovnik, Zadar, Rijeka or Pula, which are connected to various destinations via Zagreb or Ljubljana. 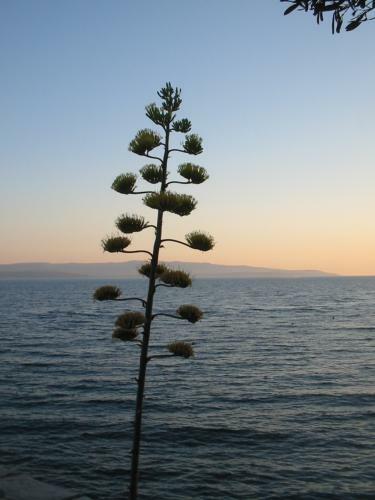 You can also arrive to Bol by boat (accept from Split), directly, from some Italian ports.